We’re pleased to bring you our round-up highlighting some of PHE’s activity from the past year. This blog can only provide the briefest summary of some of our projects – for a more comprehensive list please refer to our weekly “Week at PHE” blogs. As the new year got underway we launched a national ‘Be Clear on Cancer’ campaign urging people to visit their doctor if they had heartburn most days for 3 weeks or more, as this can be a sign of oesophageal or stomach cancer. Tackling tuberculosis is one of seven key priorities for Public Health England and January also saw the launch of a collaborative TB strategy for England. Find out more about our TB strategy in this blog published at the time. 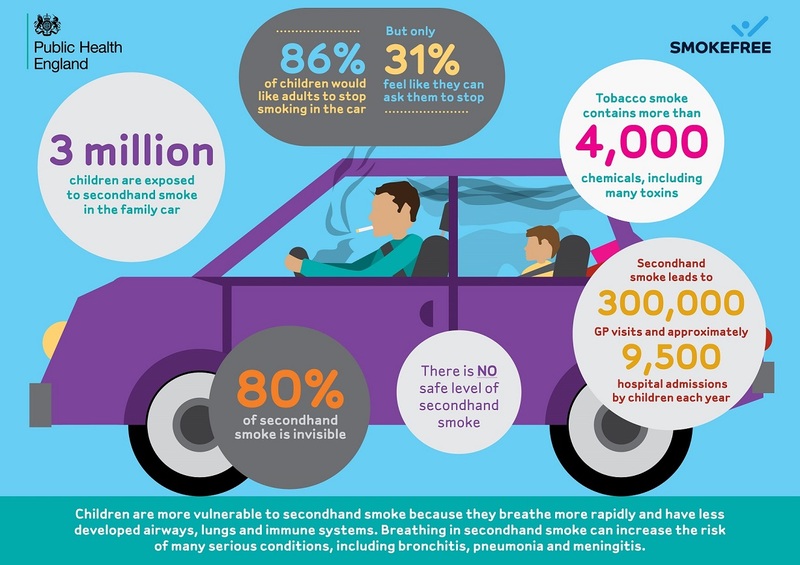 Key activity in February included raising awareness of the hidden dangers that secondhand smoke in cars and homes can cause to the health of children. On Valentine’s Day, working alongside the British Heart Foundation, we launched the My Heart Age tool, which people can use to find out the age of their heart by inputting simple lifestyle information. Throughout the winter period a wide range of staff were involved in our response to Ebola at home and abroad. We blogged about some of the staff working behind the scenes here in the UK. And a guide from Public Health England and NHS England identified how local government and the NHS have important roles in building confident communities to improve health and reduce inequalities. 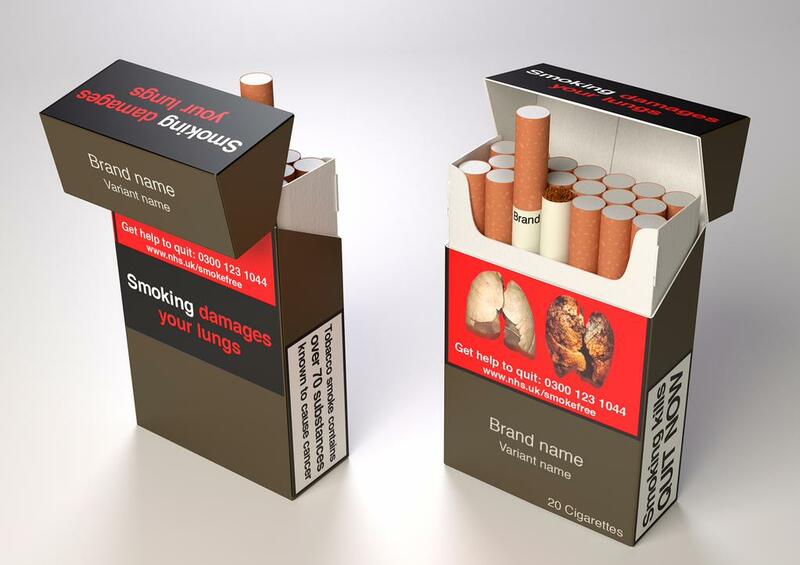 During March we were pleased to see MPs vote in favour of introducing standardised packaging for cigarettes in the UK. We also took part in the #NotJustForBoys campaign and published a blog showcasing the work of four of our female scientists, who told us why they chose a career in science and what it means to them. Also on the topic of scientists - we published a blog looking at our Sierra Leone Ebola labs project. Like many public service organisations we observed General Election Guidance: 2015 during the pre-election period. In June we published new Health Profiles for every local authority in England. We also issued new guidance to reduce high smoking rates among patients in mental health units and published a report showing that 439,243 sexually transmitted infections were reported in England in 2014. The National Cancer Intelligence Network Cancer Outcomes Conference took place 8-10 June and our Chief Knowledge Officer John Newton blogged explaining why we must all unite against cancer. 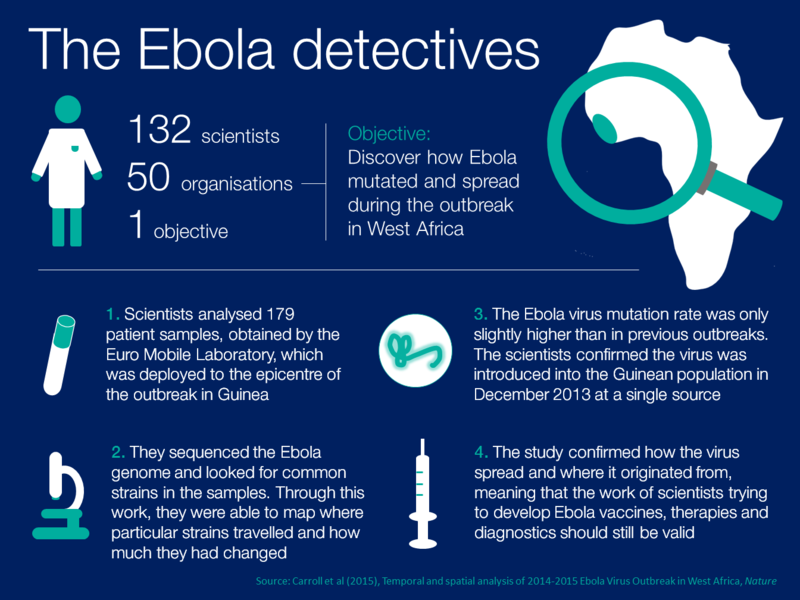 We also published the results of an Ebola study which found that the Ebola virus mutated slower than first thought. In July the Scientific Advisory Committee on Nutrition published the first wide ranging look at the relationship between sugar consumption and health outcomes in the UK since the 1990s – read our expert interview blog for more information. 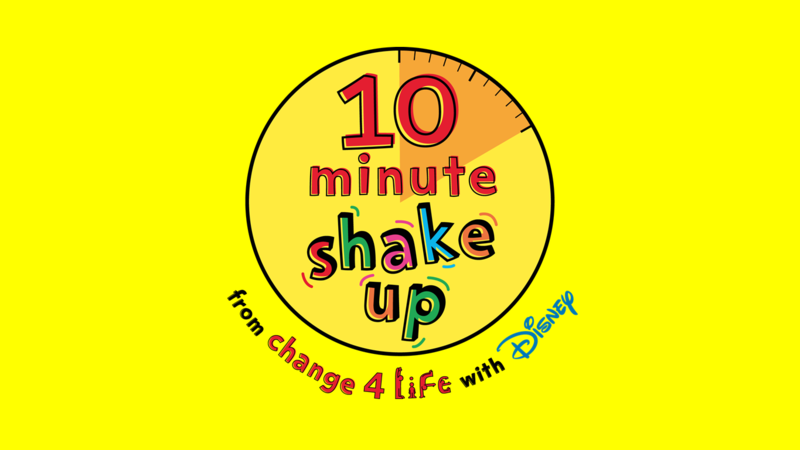 We also launched the second annual 10 Minute shake up campaign, in partnership with Disney, which aims to get children more active. A group suffering significant health inequalities are people in prisons and you may be interested in a blog on why improving prisoner health is essential for public health. During this busy month we also launched a Be Clear on Cancer campaign, aiming to address low awareness of non-lump breast cancer symptoms in women over 70. And we published our international public health development and emergency response capability statement - you can read a blog discussing our international projects in more detail. 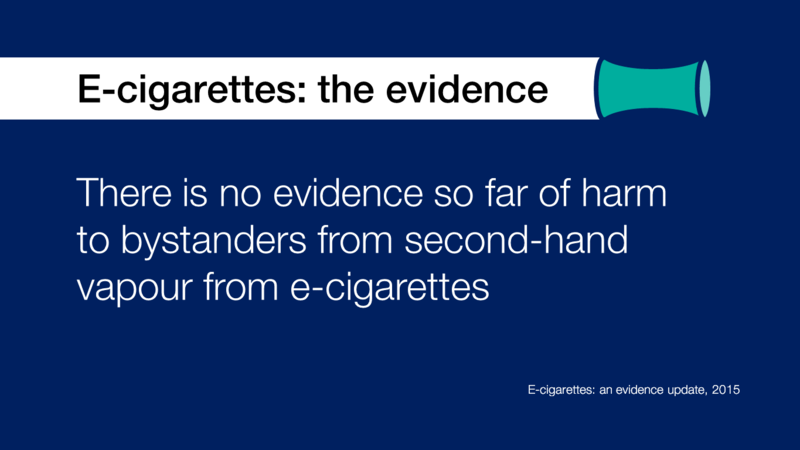 August saw the publication of ‘E-cigarettes - an evidence update’. We also published our annual report on hepatitis C.
This month was also the start of our Men B (protecting children against meningitis B) and MenACWY (protecting teenagers from meningococcal disease) vaccine programmes. Did you see our report highlighting that five million people in England have blood sugar levels indicating a high risk of developing Type 2 diabetes? September was the month of our annual conference and you can watch chief exec Duncan Selbie’s opening keynote. 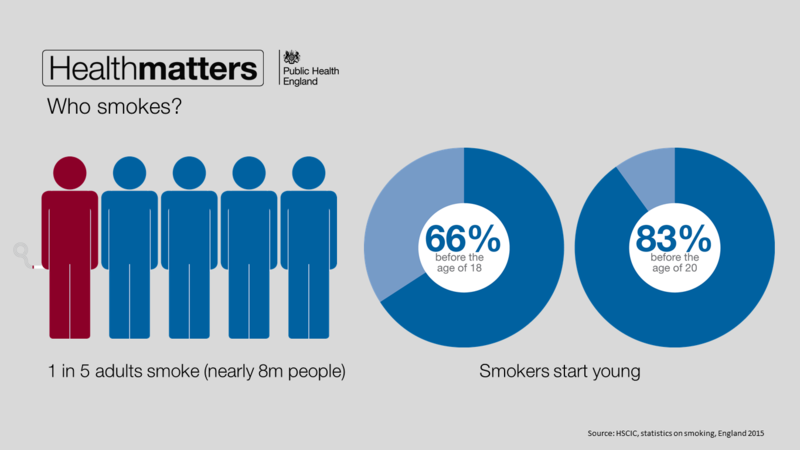 During the conference we launched Health Matters, a new resource for professionals, with the first edition focussed on smoking. We also spent the month urging people to sign up to our Stoptober campaign - the nation’s biggest mass quitting attempt. World Suicide Prevention Day took place on the 10th and to coincide with this we launched a new resource to help local areas prevent linked suicides. And the Global Burden of disease study was published in The Lancet, a project which we led on highlighting that England has the potential to have the lowest disease burden in the world. Other key moments included the PHE, NHS England and NHS Right Care launch of the third and biggest NHS Atlas of Variation in Healthcare and the first post in a new blog series - ‘Health in a changing climate’. It became illegal to smoke in a vehicle with anyone under the age of 18 in October. During the month we also published a new report on TB in England and our evidence review of measures to reduce sugar consumption. You might have seen the launch of our #StayWellThisWinter campaign and cold weather plan in preparation for winter. We held a conference recognising the successes and developments one year on from the launch of the national Everybody Active, Every Day national physical activity framework and also discussed 'getting serious about prevention' to mark one year on from the announcement of the NHS Five year Forward View. Throughout the autumn – and during November’s Europe/worldwide antibiotic awareness events – we again called for professionals and members of the public to become an Antibiotic Guardian. We also published the second annual ESPAUR report revealing a continued rise in antibiotic resistant infections. We supported Alcohol Awareness Week and published a blog on Huffington Post about why people should consider changing their relationship with drinking. We ran our first #PHEDataWeek, which shined a light on data and moved beyond the buzzwords to talk in depth about the importance of data to health protection, prevention and care in England. This included a number of blogs on data. And campaigns launched included Start4Life, offering support to give the best start for babies, and the re-launch of #ActFAST- our campaign to highlight the importance of acting fast when you suspect a stroke. 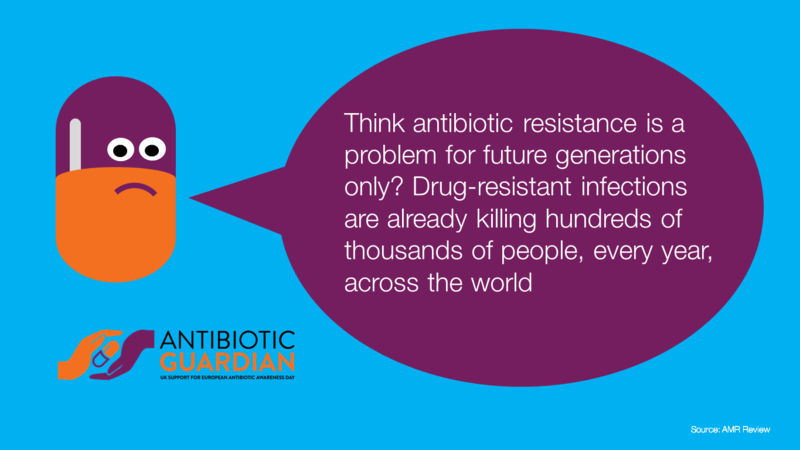 We launched our second Health Matters, this time focusing on antimicrobial resistance. 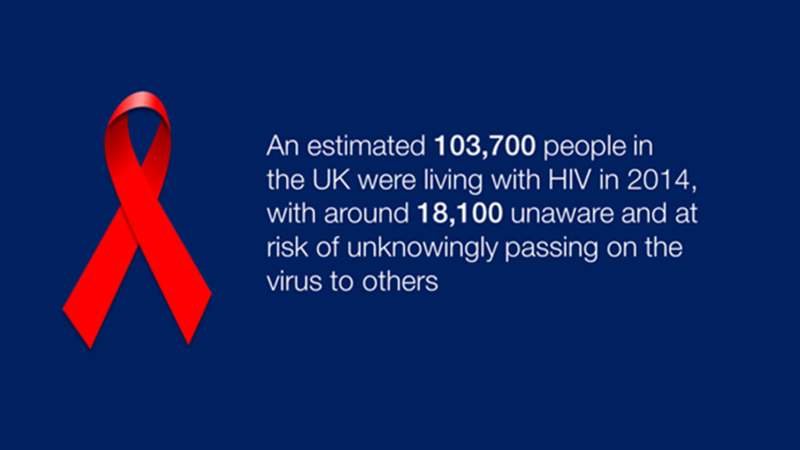 A blog on loneliness reflected on how social relationships are good for health and December 1st was World AIDS Day where we blogged about innovative local HIV projects. Did you see our interactive tool to help local commissioners and providers to plan their approach to perinatal and infant mental health in their area? Why not subscribe to this blog and keep up to date with PHE news, reports, publications and tools.